Use this compact form of Biosorb for everyday maintenance and spills. Natural microbes inside Biosorb Pillow encapsulate and eat oil and other hydrocarbons. 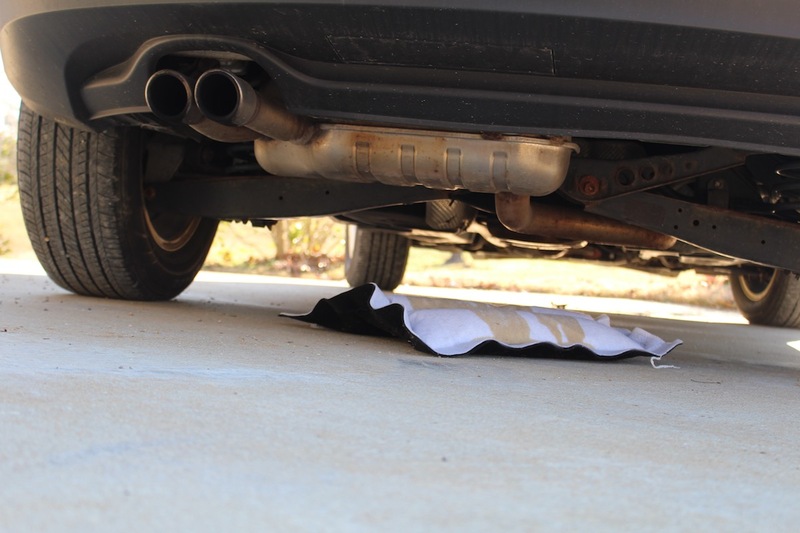 Use this pillow for everyday spill containment, as it absorbs oil, diesel, gas, coolants, etc. Our Pillow can be reused until fully saturated; it absorbs up to 10x’s its weight. Does not absorb water. 100% of absorption is geared toward soaking up oil, not water, making it an ideal solution for all spills. Contains natural microbes that enhance bioremediation. Translation: this pillow absorbs spills fast. Really fast. 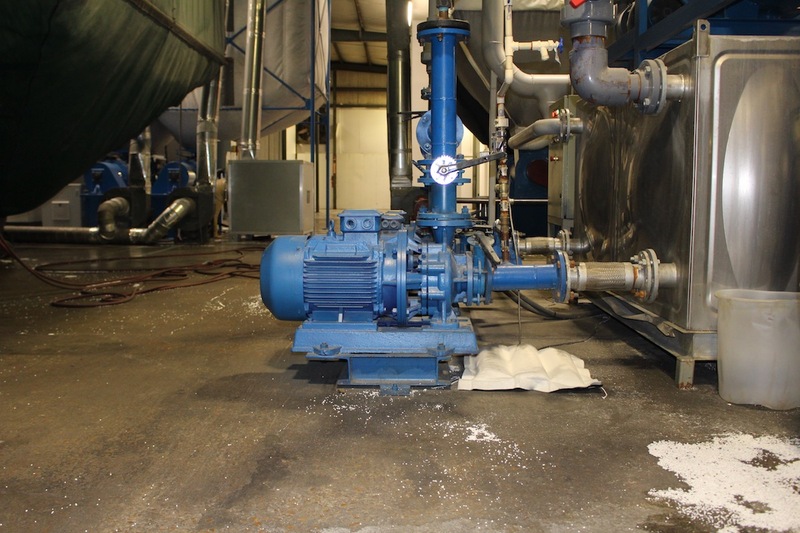 Filler material is ultra absorbent, resulting in much less product needed to clean a spill. Have on hand anywhere. Biosorb Pillow is easy to transport anywhere you need it. Each product goes through an Intense vacuuming process to virtually remove all dust particles. 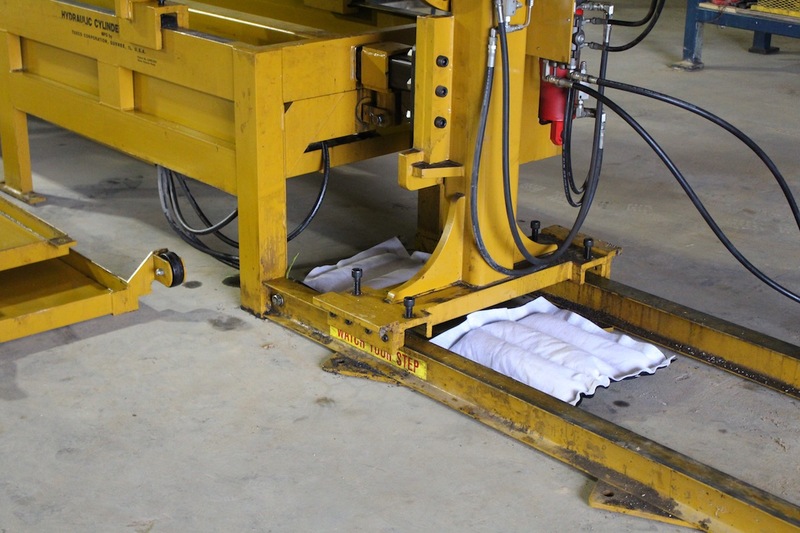 Pillow can be used around any type of machinery. Hydrophobic and can be used to clean any spills that also involve water.